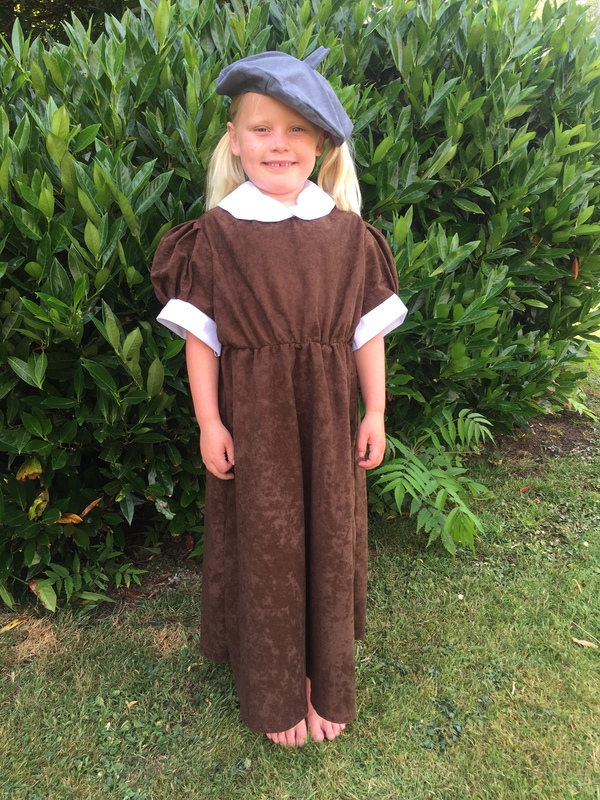 Our Children’s Costume ranges for hire are particularly aimed towards the school curriculum, offering high quality costumes across various periods of history, including WWI & WWII, Victorian Days, Tudor & Medieval, Plus many more. 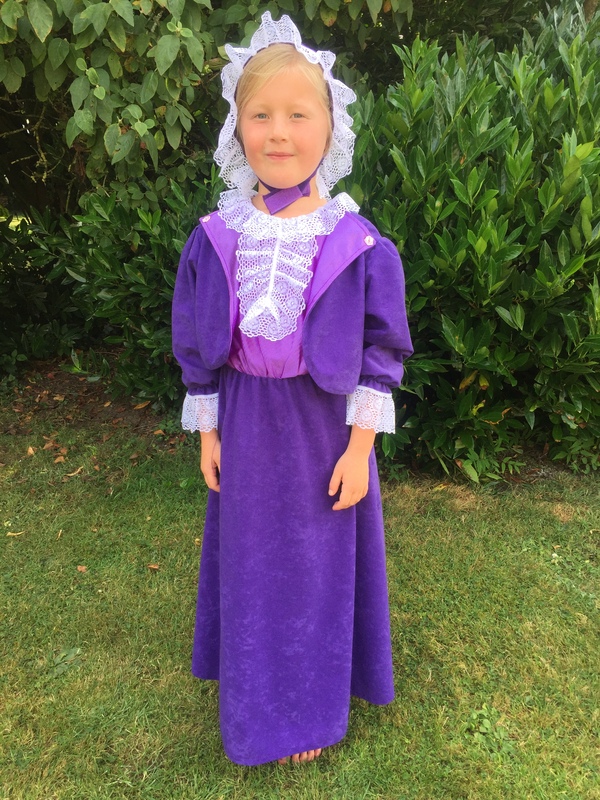 Many of our children’s costumes are also used for stage productions, From lead characters such as Oliver Twist & Orphan Annie, to Chorus characters. 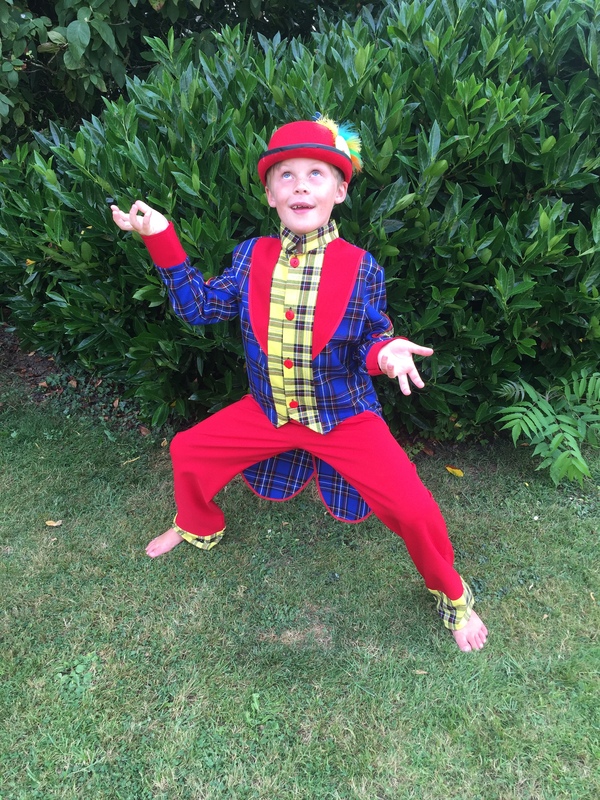 Amongst the lovely period costumes, we have a wide range of fun characters for hire, including, The Mad Hatter, Alice, Clowns, Jesters, Animals, Nativity, Jack Sparrow & many other characters. We cater for all ages, From Age 4 – Teenagers to include small adults ! Some of our costumes are available to view on our Children’s Costume Portfolio, However please feel free to contact us with any enquiry. 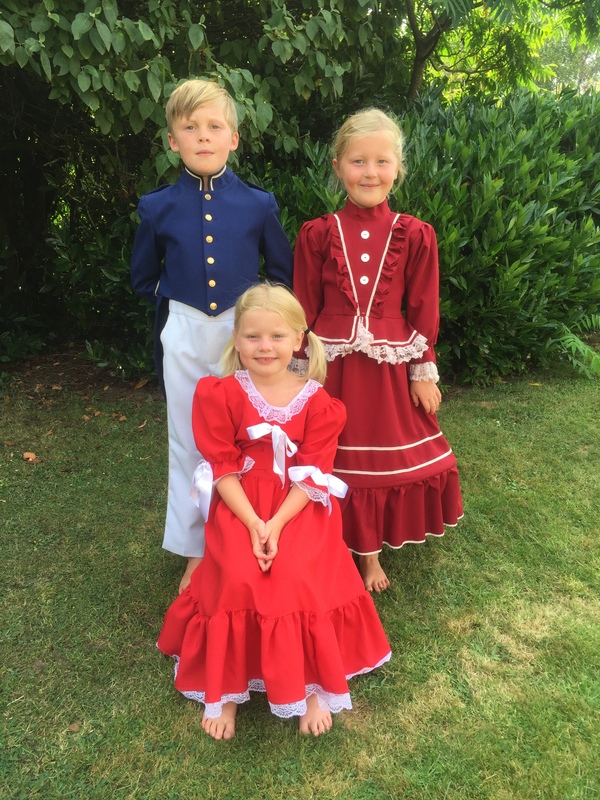 For those wishing to purchase children’s costumes, we do offer a service to special order some rather beautiful high quality costumes that are that little more luxurious than the average fancy dress packet costume avaiable on the internet. If you wish to discuss what costume choices are available you are welcome to contact us or visit the showroom to view and discuss options.